The answer precisely to the question as it is posed is that we use the same criteria to know about other passages that we used to know that these three texts were additions. In other words, if there is a science that can spot these three texts that he mentioned as not part of the original biblical manuscripts, then that same science, in the same way, can perform the same function for all the other passages. There is the answer. Now, let’s step back and paint the larger picture. The Bible was written in Hebrew and Greek centuries before the printing press. The printing press was invented about 1450 AD. The first original language biblical manuscript was printed 1516. That means that these handwritten documents called manuscripts were handed down — by human copying — for centuries. And the question, really, is: Do we have today the same Greek and Hebrew texts in front of us to translate into English or whatever language or to read in Greek or Hebrew, do we have the same texts that correspond essentially with the original documents that God inspired when they wrote them down? The science of textual criticism — there is the phrase, textual criticism — that is what this branch of scholarship is called. That science is devoted to answering that question. 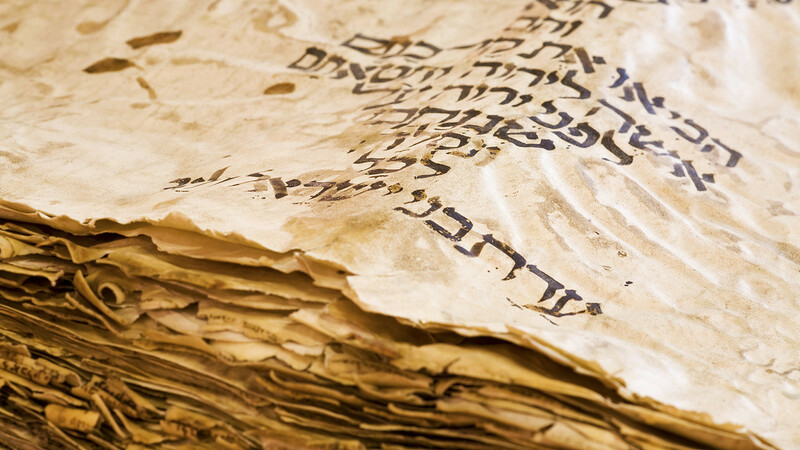 It specializes in comparing thousands of Greek and Hebrew manuscripts and deducing from those comparisons where there are differences between two or more dozen documents and, where there are differences, which reading is the more likely to be original. Which one is original? “We have more than 1,000 times the manuscript data for the New Testament than we do for the average Greco-Roman author.”Here is the reason we may have strong confidence that the science of textual criticism is successful in discerning the original wording of the manuscripts: There are over 5,800 Greek manuscripts. Leave out the Old Testament for a moment and just think Greek. There are 5,800 Greek manuscripts — either whole New Testament books or fragments. This is incredible if you know your manuscript history. In other words, when the text critics sit down to do their work, they are not comparing three or four or 50 manuscripts which might leave us wondering what the original wording was. They have thousands of texts from different places in different types that function as confirmations of what the original wording was. New Testament scholars face an embarrassment of riches compared to the data of classical Greek and Latin scholars have to contend with. The average classical author’s literary remains number no more than twenty copies. We have more than 1,000 times the manuscript data for the New Testament than we do for the average Greco-Roman author. Not only this, but the extant manuscripts of the average classical author are no earlier than 500 years after the time he wrote, but for the New Testament, we wait a mere decades for surviving copies. Find other recent and popular Ask Pastor John episodes. Daily Thought: All the Keys?